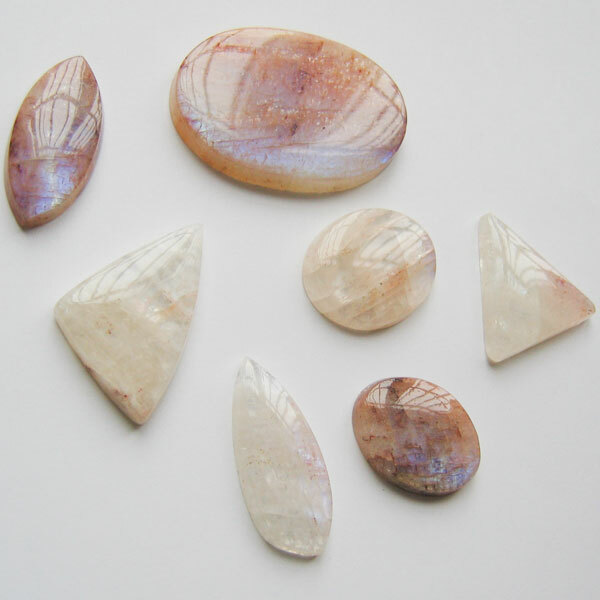 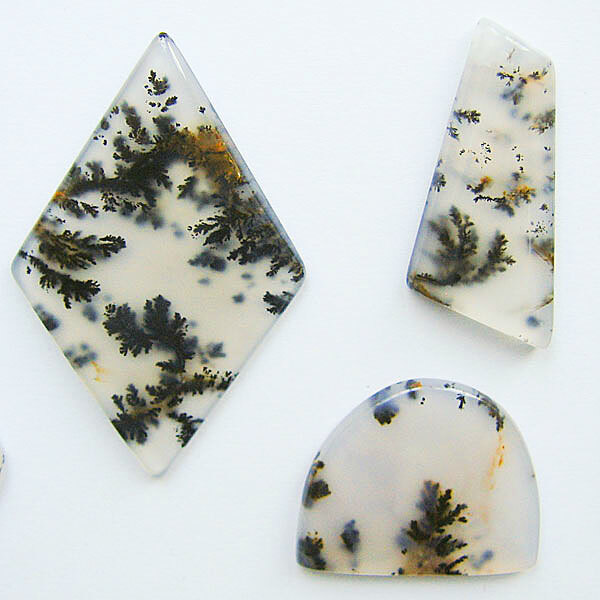 We make both free-form and calibrated cabochons from various materials. 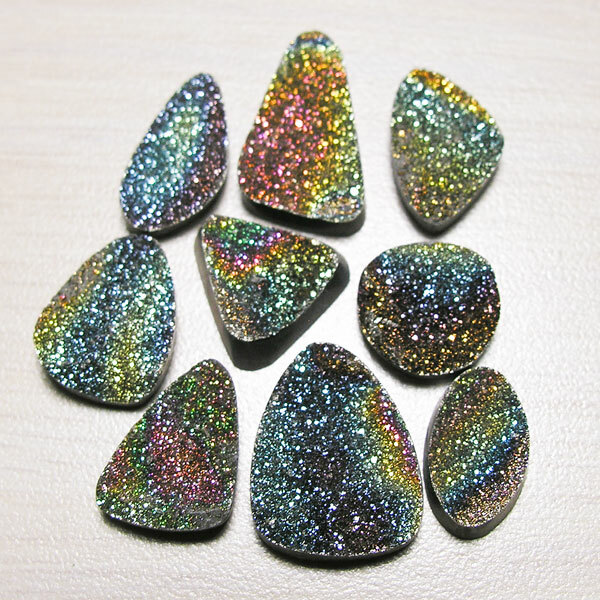 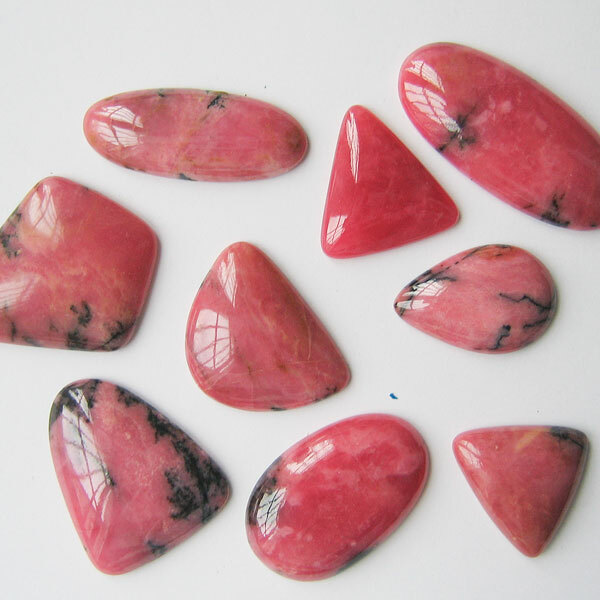 Our cabochons are sold by weight. 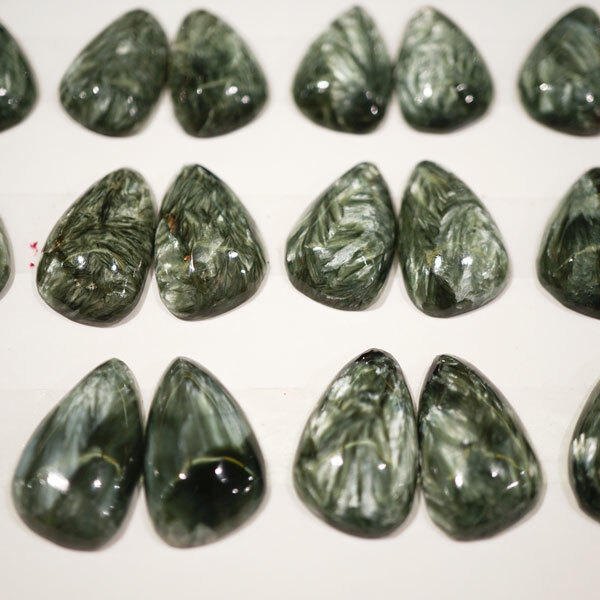 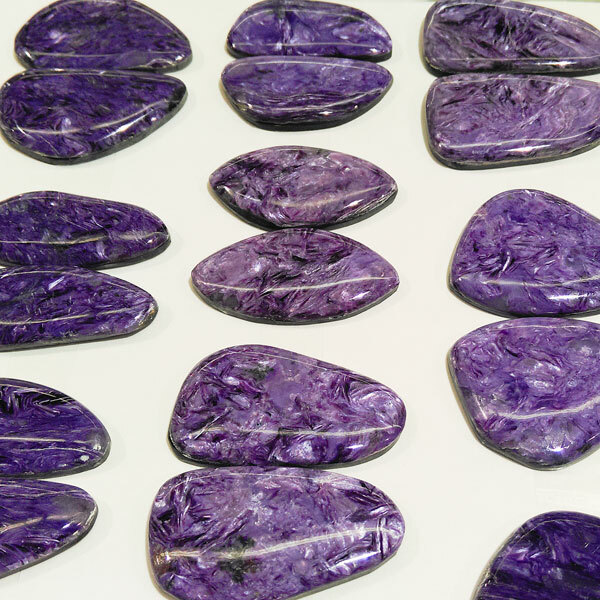 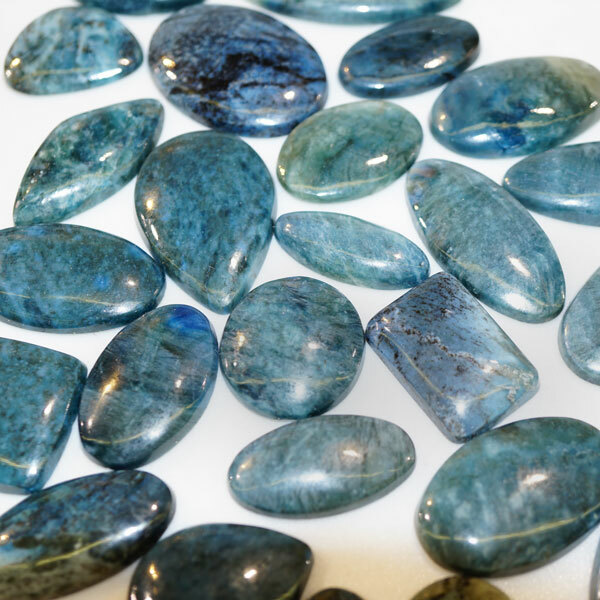 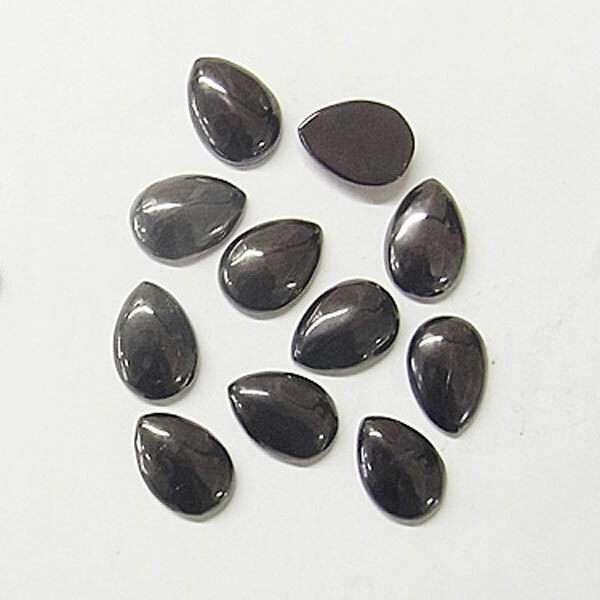 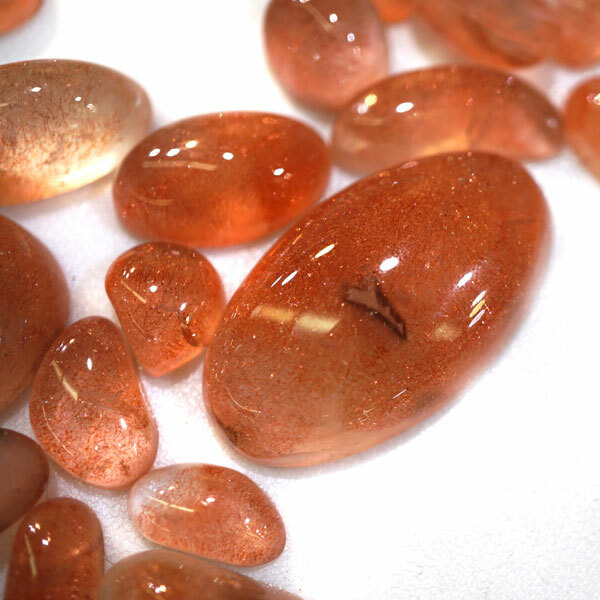 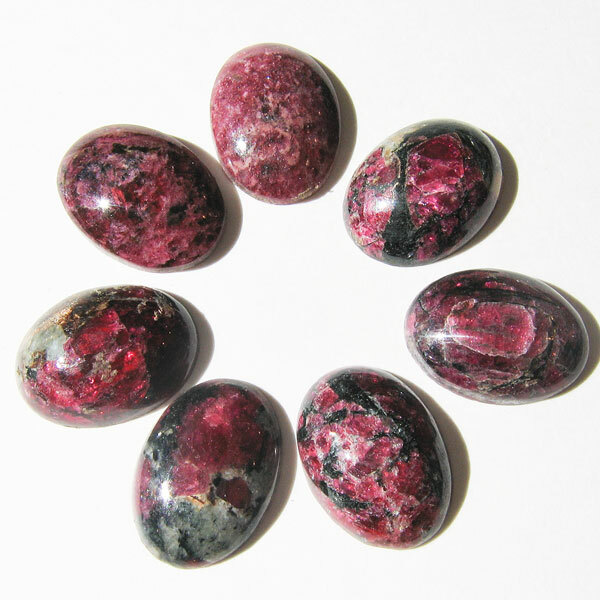 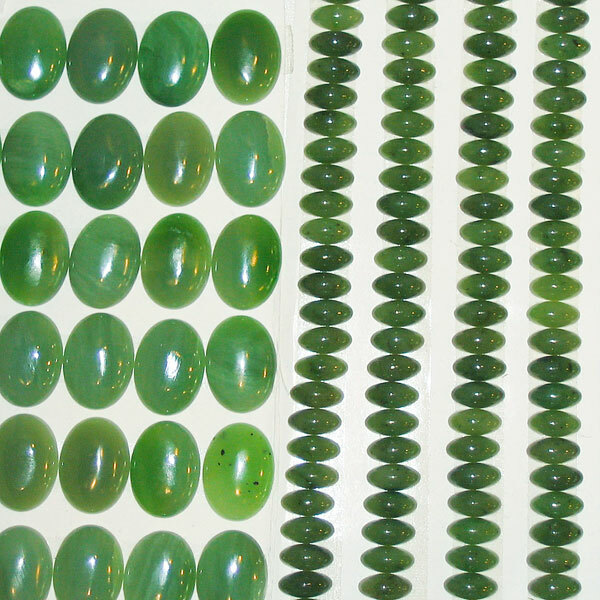 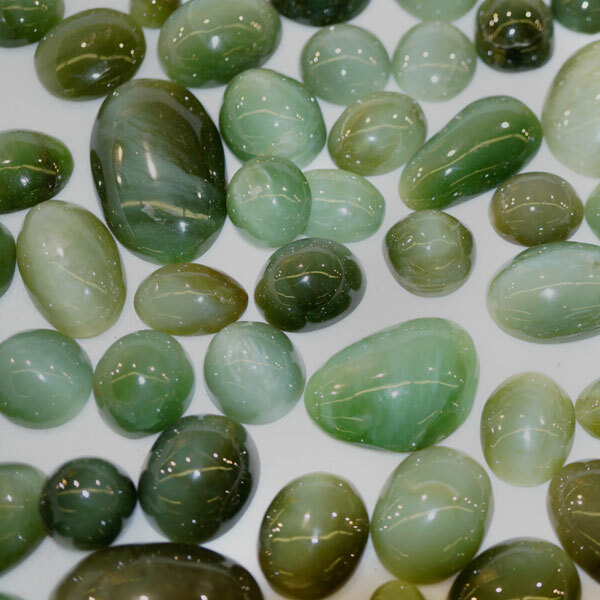 Please contact us to find out about our stock and prices for cabochons.